… for your enquiry about our Industry Journal. 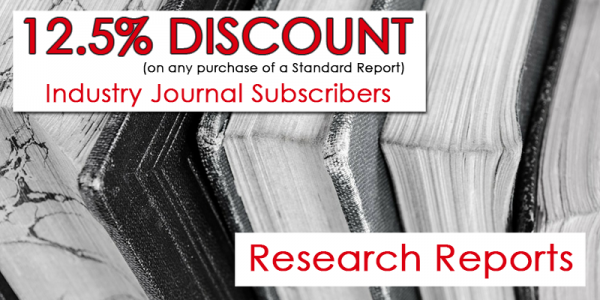 All of our current Industry Journals receive a 25% discount of any purchase of a Standard Research Report as well as two free posts in each volume of our quarterly ChinaEduConnect publication (for the length of the journal subscription). 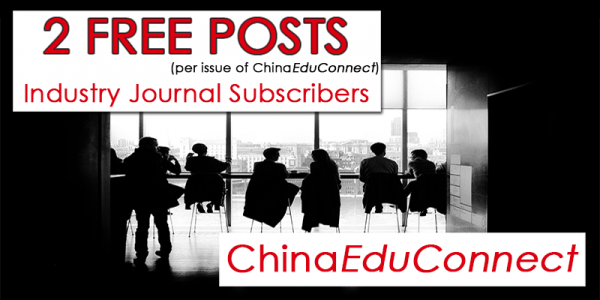 Find out how to become an Industry Journal subscriber here.